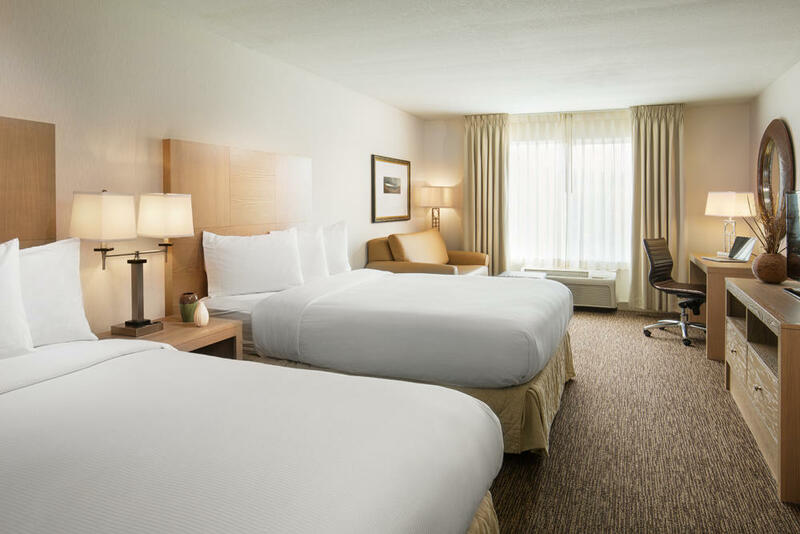 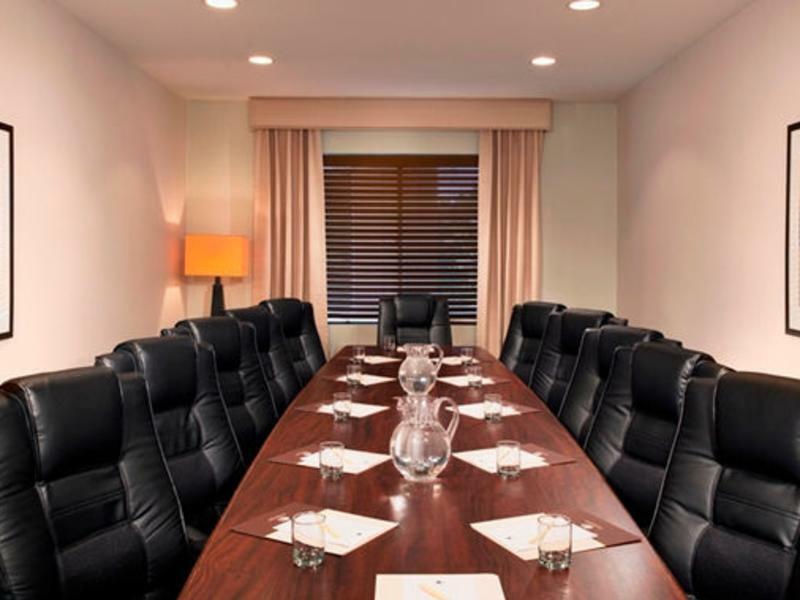 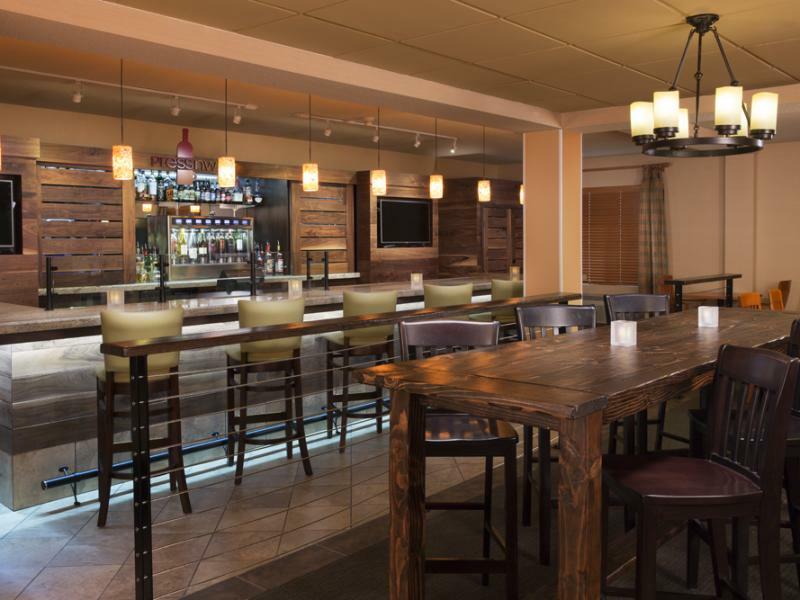 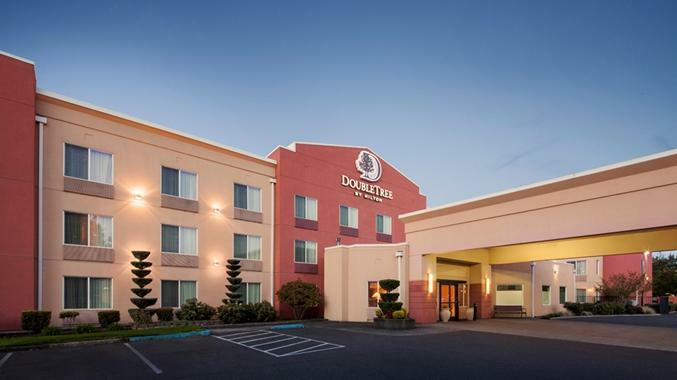 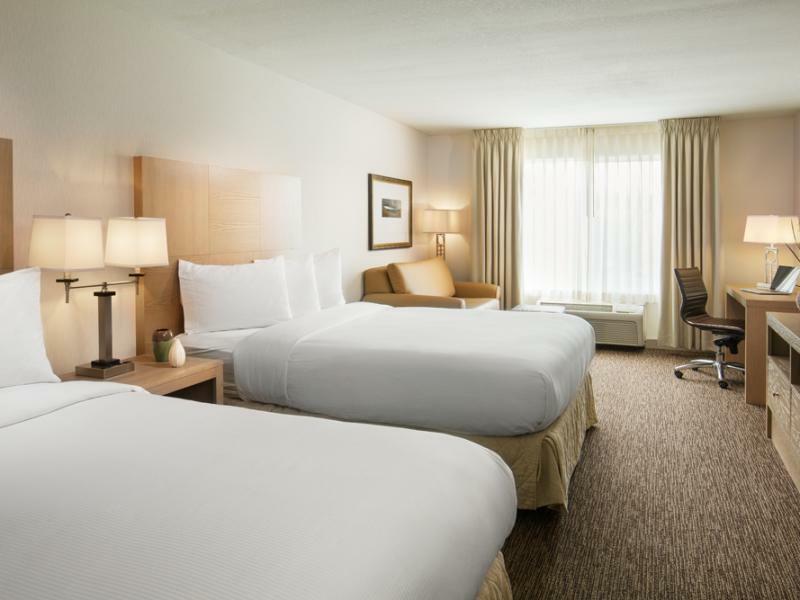 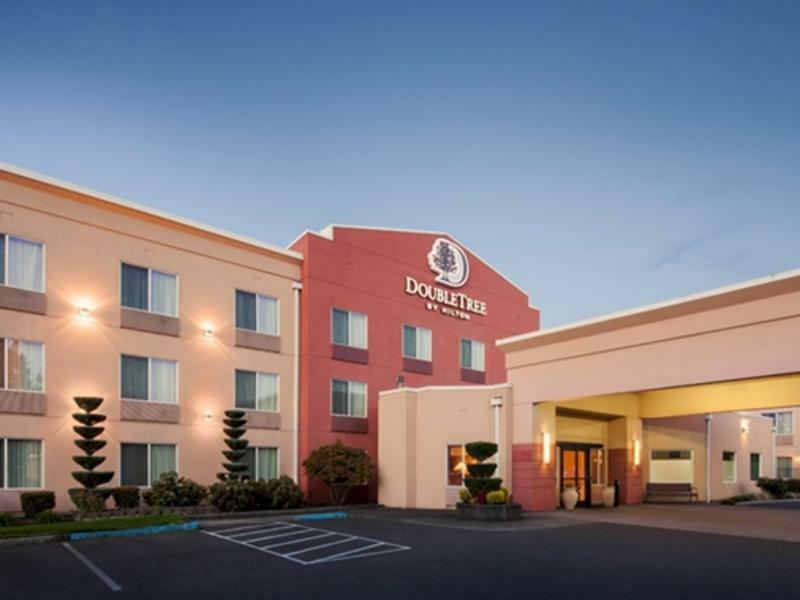 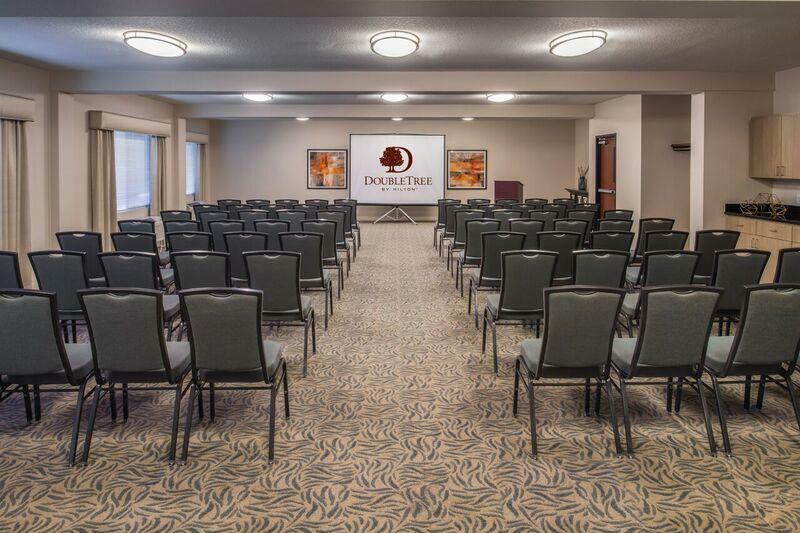 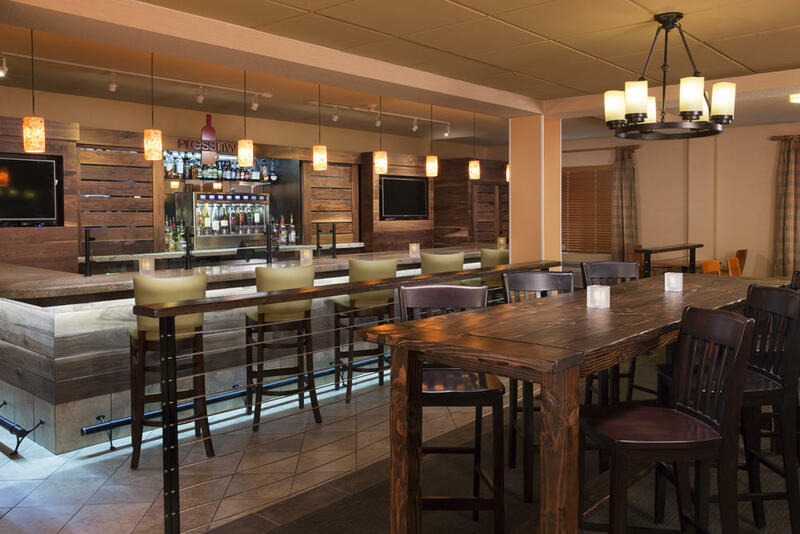 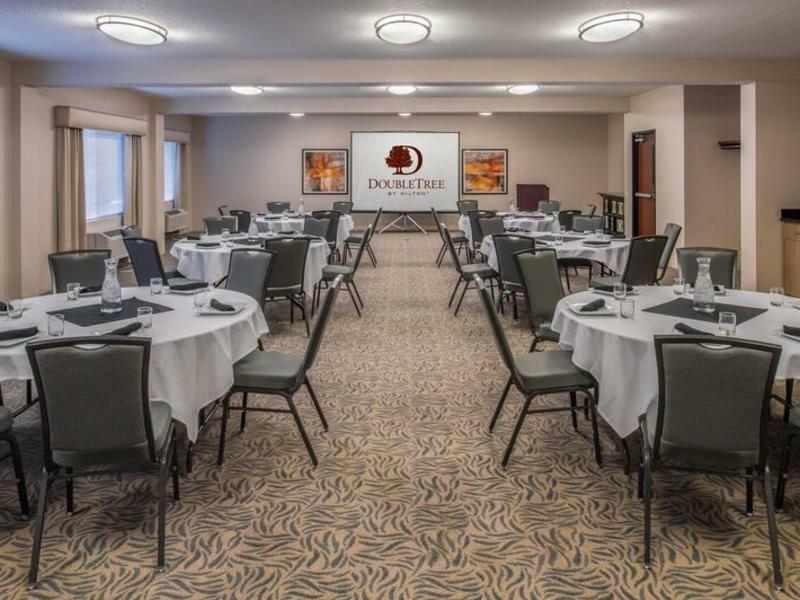 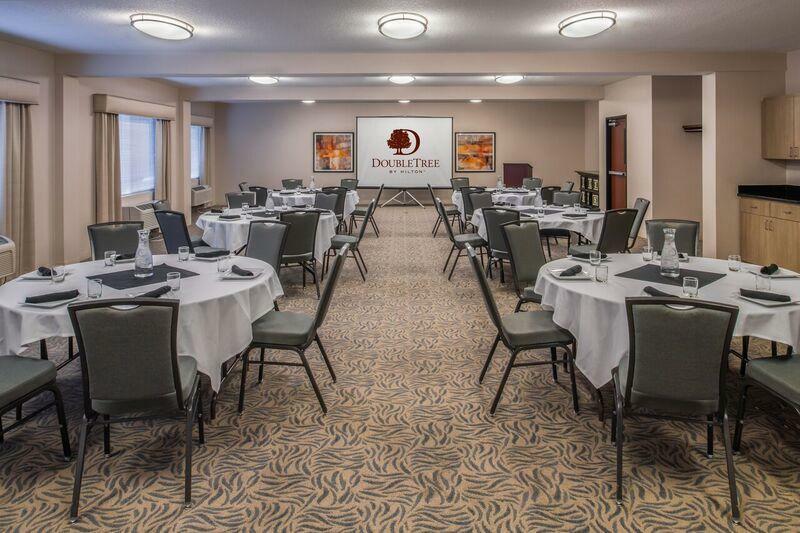 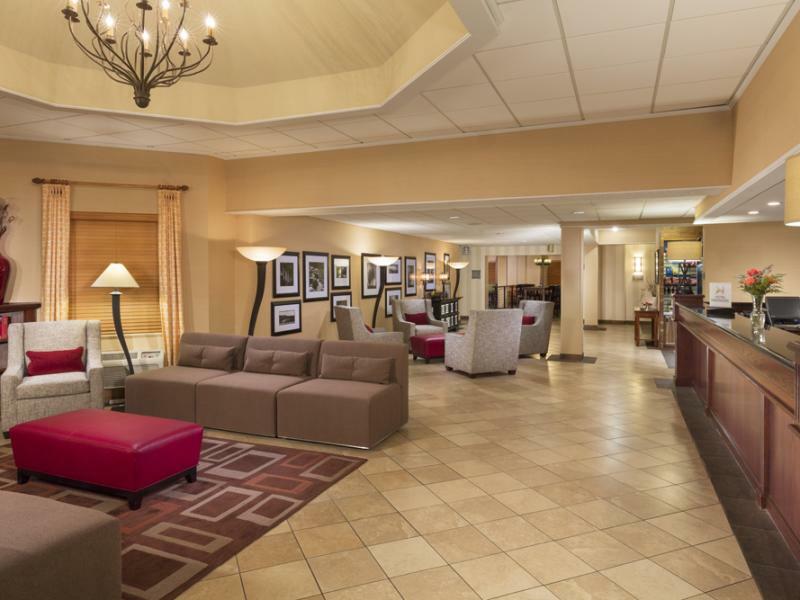 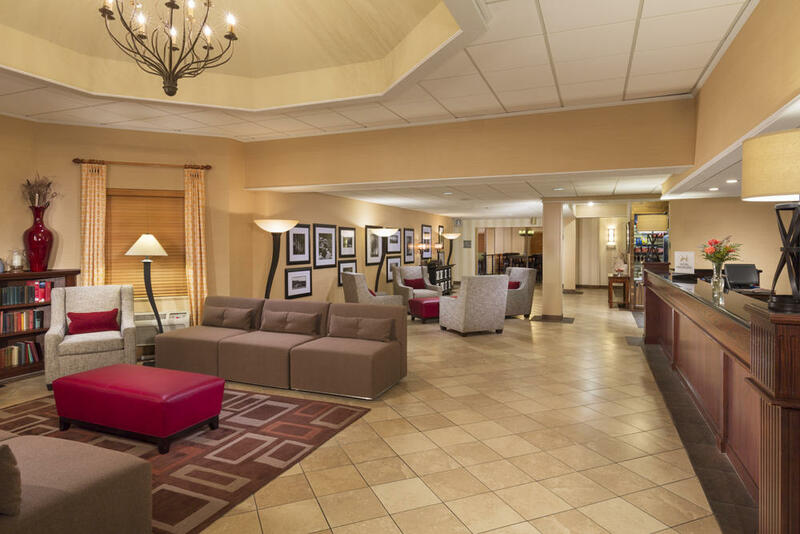 The DoubleTree by Hilton, an all-suite hotel in Vancouver, Washington offers three comfortable rooms for your meeting needs in the Portland Area. 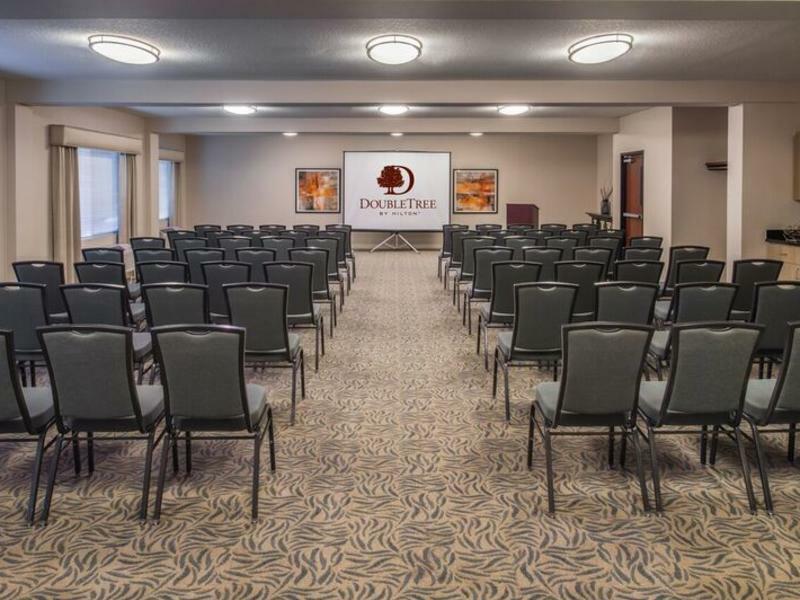 Our experienced staff can provide excellent service for your next meeting or event. 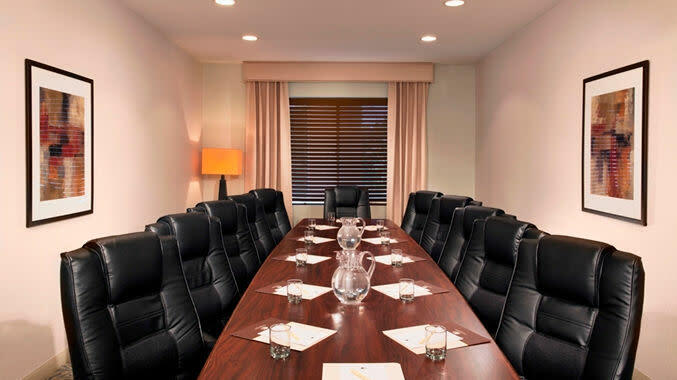 We handle corporate meetings, training, reunions, weddings, Bar Mitzvahs, rehearsal dinners, and lunches.